When will be Munich: Mossad's Revenge next episode air date? Is Munich: Mossad's Revenge renewed or cancelled? Where to countdown Munich: Mossad's Revenge air dates? Is Munich: Mossad's Revenge worth watching? 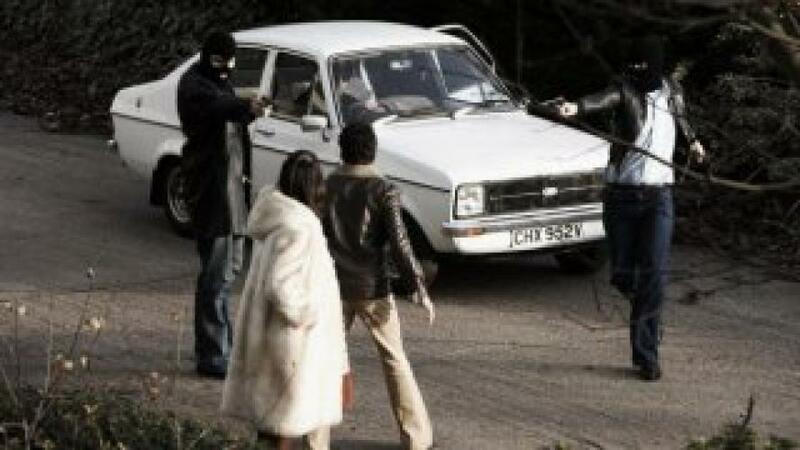 One off documentary drama examing how the Israeli Intelligence agency Mossad responded to the events of 1972, when 11 Israeli athletes were taken hostage and killed by a Palestinian terror group during the Olympics in Munich. The following year, 11 men with links to the Palestinian cause were murdered - though Mossad has always denied any involvement in the deaths. EpisoDate.com is your TV show guide to Countdown Munich: Mossad's Revenge Episode Air Dates and to stay in touch with Munich: Mossad's Revenge next episode Air Date and your others favorite TV Shows. Add the shows you like to a "Watchlist" and let the site take it from there.